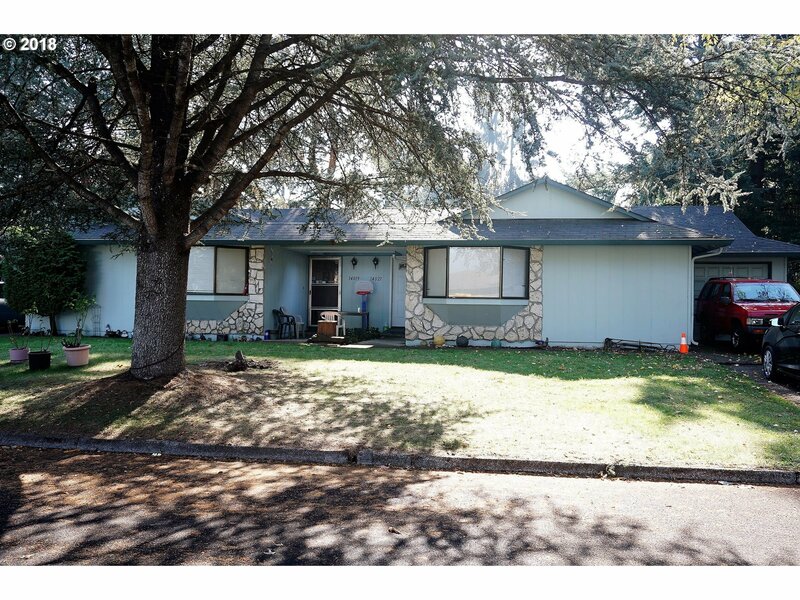 Great investment opportunity with this one level duplex in desirable Evergreen/N. Heartwood area. Minutes to PDX, close to shopping, restaurants, freeways and 1 block to Evergreen HS and Cascade Middle School. Both units need TLC. Unit #1421 has had some updating. Call listing agent for additional information. Rents are under current market rates.